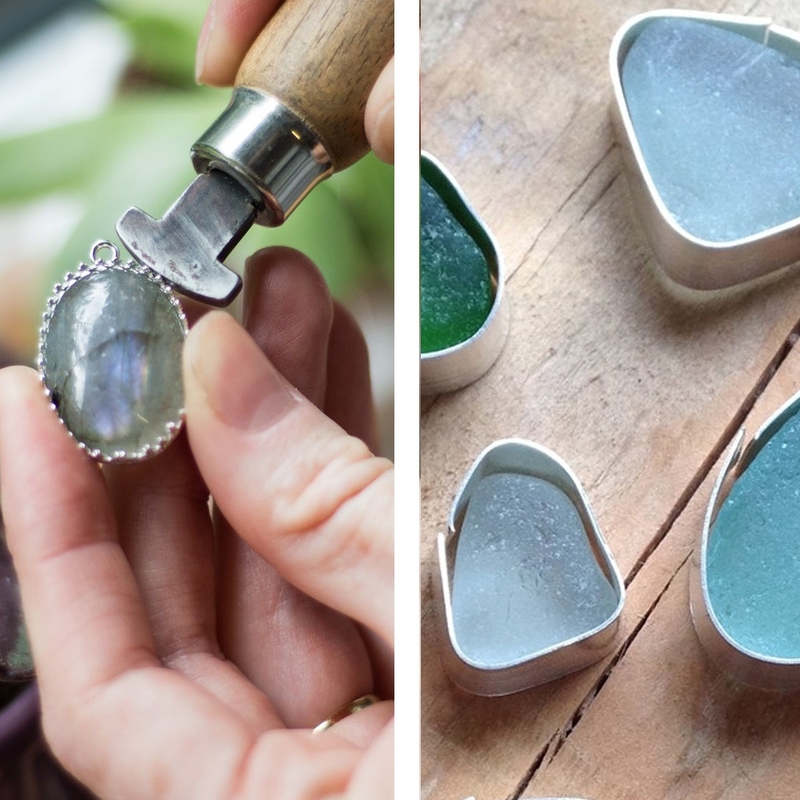 Stone setting can be a daunting task for those who are beginners at jewellery making, however it is something that we all need to learn in order to develop our skills and collections. There are a lot of great pre-made settings available these days to make this stage a little easier and your creations really come to life. However these are often limited to certain shapes and sizes and you may want to venture in to gemstones that vary from these standard restrictions from time to time. We have had a good think about each of these two options and have come up with Pro's and Con's for each, now it's down to you to choose which best suits you and what you would like to make. Pre-made settings are neat and tidy. They are often machine made so the sizes are quite precise and secure. 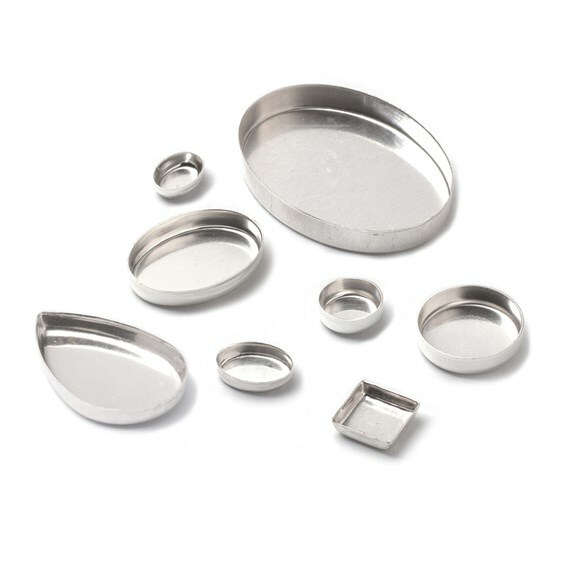 They are often easy to set and are great for beginners on their jewellery making journey. 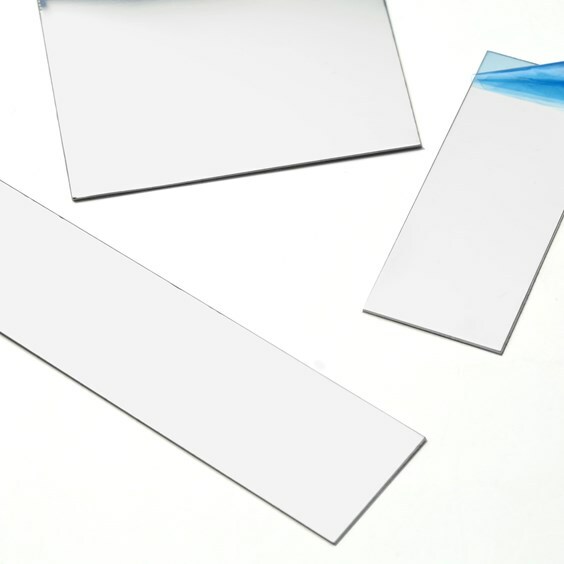 They are well made and strong to withstand soldering on to other components. 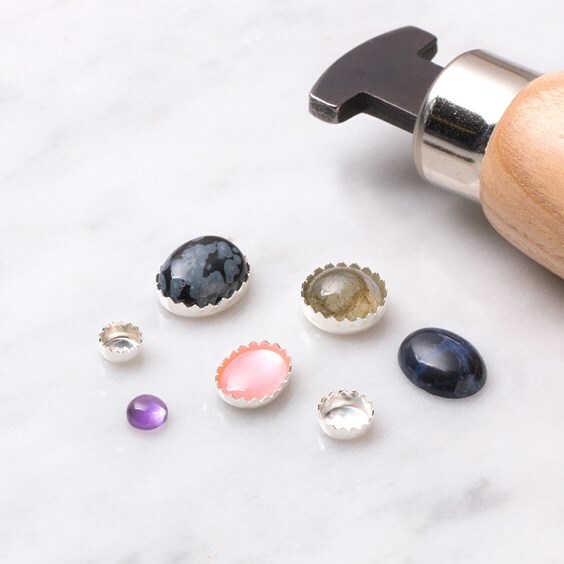 They are available in sizes that are popular in gemstone cutting so you should always have a large selection of gems to choose from to fit in to each of the setting options. Pre-made settings save a lot of time. If you are under a tight deadline and find a setting that works well for your design a pre-made may well be the way to go. If you need multiple settings all the same to make a matching set or intricate piece pre-made settings make life a lot easier! With a pre made setting you are restricted to the shapes and sizes that are available (although there is a great selection on offer) you may have found a great stone that you would love to turn in to something special but it just doesn't fit in to any of the pre made sizes. If you are looking to make something totally unique a pre made setting is possibly not the best way to go as others can also buy these same settings. However you can still customise these, adding a bit here, removing a bit there. With a little imagination and a creative flair you can utilise these settings to be something of your own. 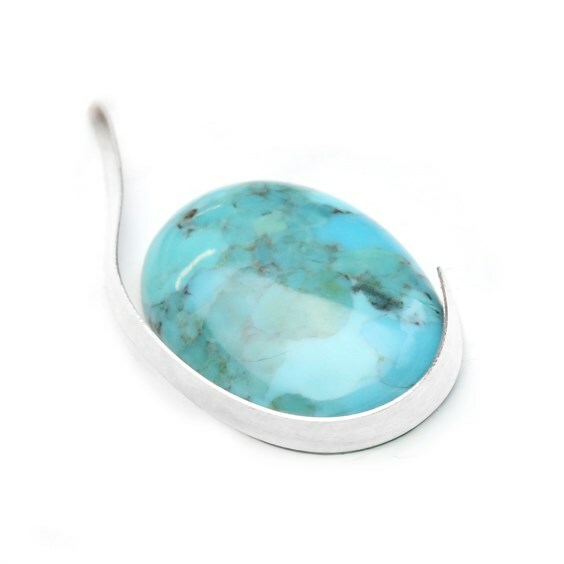 Although gemstones that are calibrated to specific sizes generally fit most pre-made settings, because these stones are natural they do vary in their depth meaning that some pre-made settings may not be suitable. However, as in the point before, you can adjust these settings - for example filing down the edges for a more shallow stone. Making your own settings means that your options are limitless. You can take any stone, piece of sea glass, broken china or even shells from your favourite beach and make it in to something to wear. You can tailor your settings to fit what ever you are making meaning that your creations can incorporate or blend the setting in to your piece easier that with a pre-made. By making your own settings you can create a look that is unique to you, even adding a certain finish or texture that people will instantly recognise as yours. Making your own settings takes time. Getting the shape, size and depth correct for the stone can be a very time consuming task... but if you stick at it the results are very much worth it. You will make mistakes... and it is very frustrating, but just remember everyone makes mistakes and it's part of the process of learning. Without making mistakes you wont know how to do it better next time, and as they say - practice makes perfect! If you have any questions regarding this page, or general jewellery making questions please feel free to get in touch, we would love to hear from you. Share your creations with us on social media - pre-made settings or it you have made your own, we would love to see them!